If you’re looking for a way to get ahold of some cash for personal purposes, nothing beats personal loans. Although faced with some serious interest rates, people usually opt for personal loans because they need money ASAP and are willing to pay a little extra to receive it immediately. There are many reasons for getting a personal loan. Some folks want to renovate their living room, some are dying to go on a vacation, and others are organizing a wedding. What unites all these people is the fact that they don’t have enough money to achieve their goal. You ought to be careful when choosing a loan company, as there are copious amounts of scammers out there. One company you can be sure won’t trick you will be introduced right here in our Zippyloan review, so let’s take a look at what they’re all about. This company is ranked #3 on our Best Debt Consolidation Loan Companies list. 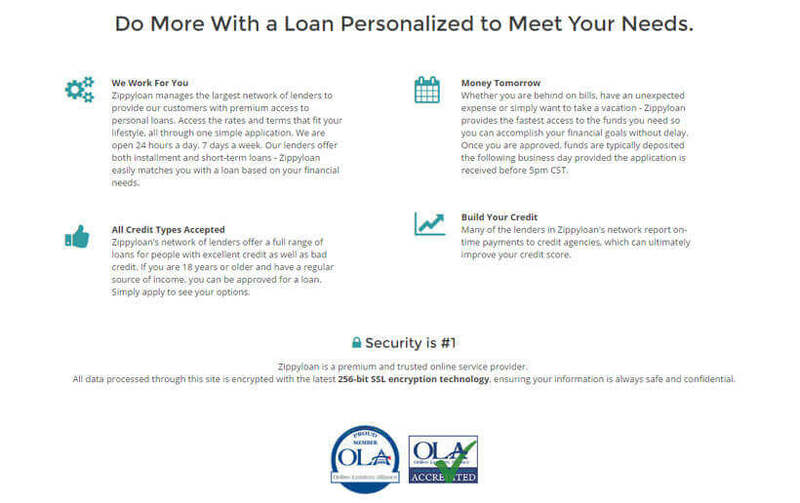 Zippy loan provides a large network of lenders that offer customers premium access to some of the best personal and installment loans available. It is a company that has been dealing with personal loans for years and they have amassed a large number of people who are ready to say nothing but words of praise about them. They give you a list of rates and terms you can choose from to fit your lifestyle. The best part is that they do it all through one simple application. They are open 24 hours a day, 7 days a week, so you can be sure that you will receive the money you need when you need it. 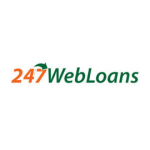 They offer both installment and short-term loans and they can easily match you with lenders based on your financial needs. As we’ve already mentioned in our Zippyloan review, they specialize in two types of loans – installment and short-term (personal) loans. They do not lend any money but rather connect people in need of money with companies and lenders that make money by lending it. Once you submit your loan application, their loan engine automatically begins matching you with lenders based on the information you provided. If a match is found, you shall receive your funds the following business day. 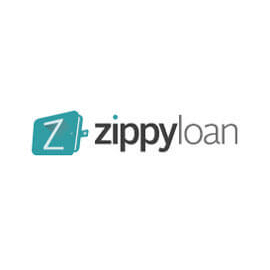 Since Zippy loan isn’t a lender, the exact terms of your loan (interest rates, repayment periods, and monthly payment information) will be presented to you by your lender. Each lender has their own terms, which will often depend on your personal information, including your employment status, monthly income, credit history, and even your state of residency. Customers can apply for Zippy cash loans between $100 and $15,000. The amount you will receive depends on a number of factors – not everyone is eligible for $15,000. If you are not approved for the amount you requested, you can still be approved for a lower amount. 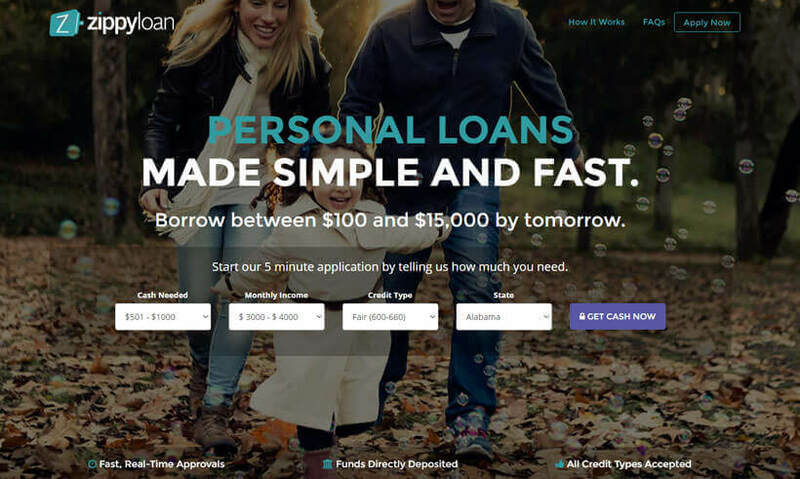 One neat feature we’ll reveal in this Zippyloan review is that they believe everyone deserves access to credit – they work with lenders that provide loans for those with excellent credit, average credit, and bad credit. Even if you are in the process of rebuilding your credit, you can still qualify. To apply for Zippy cash loans, you will need to give them your full name, address information, income information, and employment information. Their secure application form takes only a few minutes to complete. What’s more, everything is done online – there are no queues or waiting. The amount of time you are given to repay your loan depends on the type of loan you received. $1,000 installment loans and above are paid back with multiple payments, which usually range between 12 to 60 months. Short-term loans range from $100 to $1,000 and are usually paid back when you receive your next paycheck. Most lenders will offer loan extensions in special circumstances (for a certain fee), but it would be best to talk about the available options directly with your lender. Zippy loan acts like a “third-wheel” company, connecting people who are in need of loans with companies that hand out loans. 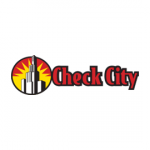 They are quick, efficient, easy to use, and their customer service is exceptional. If you’ve never dealt with loans before, we recommend reading our Zippyloan review one more time in order to see exactly how a good loaning company should look. Submitted By I applied with the worse credit imaginable and got the loan! The application was simple all is done online and I got the cash quick as well.